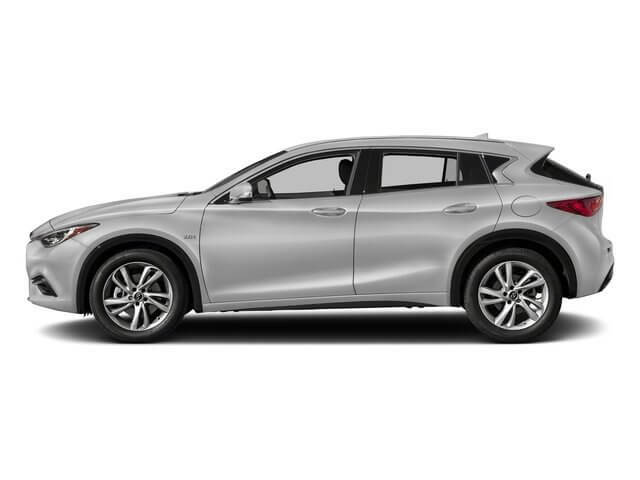 The INFINITI QX30 once again is marked by a balance of coupe sportiness, crossover utility and 5-door versatility. The QX30 got it's start in 2017 and is considered a compact luxury crossover SUV. 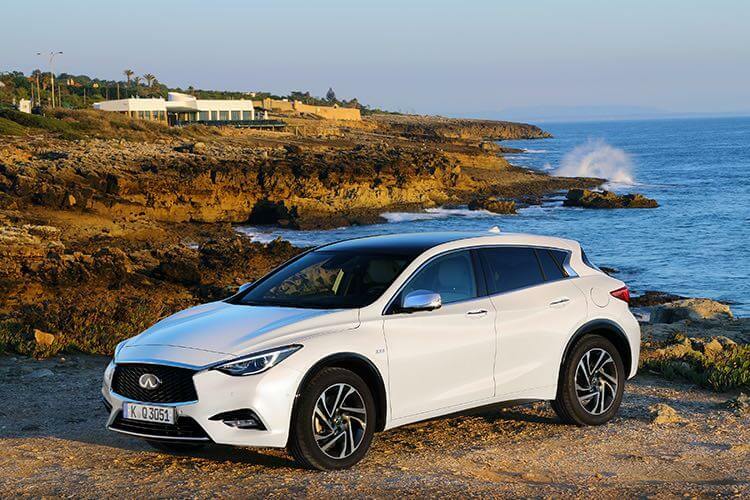 Now in its second year of availability, following a highly successful debut year in 2017, the INFINITI QX30 once again offers category-defying design inside and out, with a purposeful appearance that makes a bold visual statement as part of INFINITI’s premium model lineup. The car’s highly sculpted exterior, unique crossover stance and asymmetric cabin design exemplify the brand’s design-led approach to product development. Plus two Intelligent All-Wheel Drive equipped models: QX30 LUXE AWD and QX30 ESSENTIAL AWD. For model year 2019, the QX30 LUXE is available with the Navigation Package and optional 19-inch aluminum-alloy wheels with 235/45R19 run-flat summer tires. Full details will be provided closer to the 2019 QX30's fall 2018 availability.